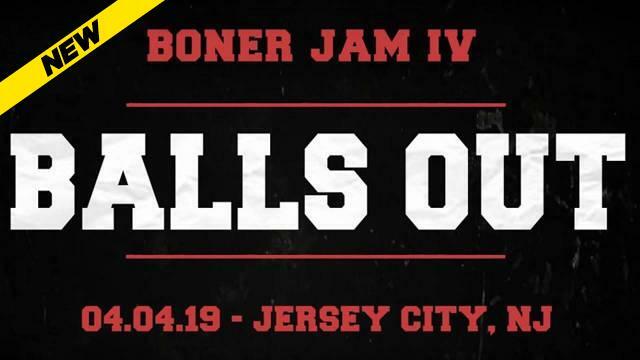 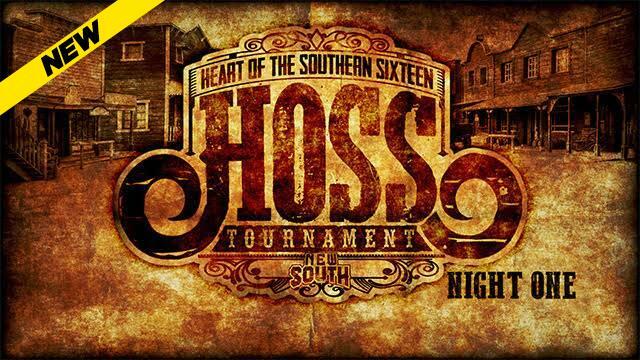 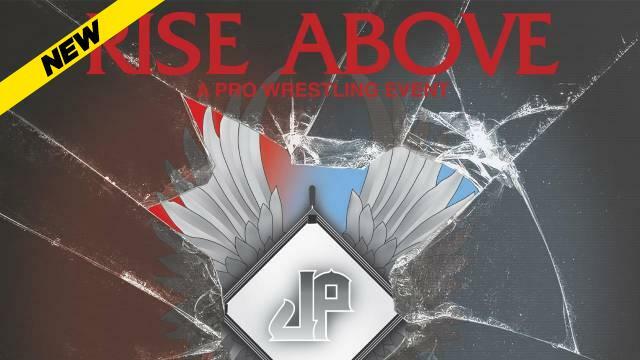 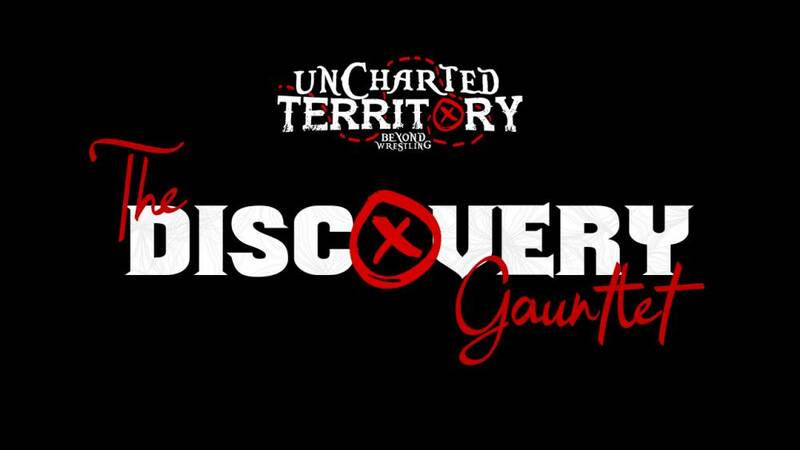 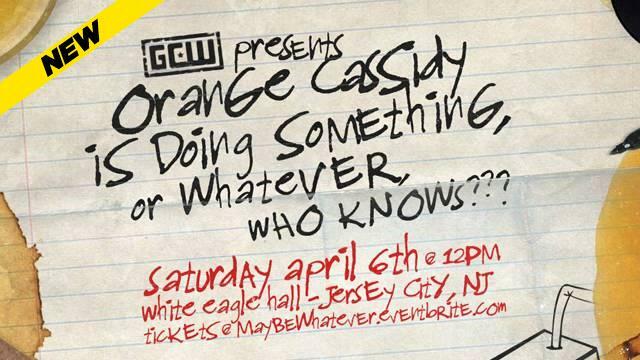 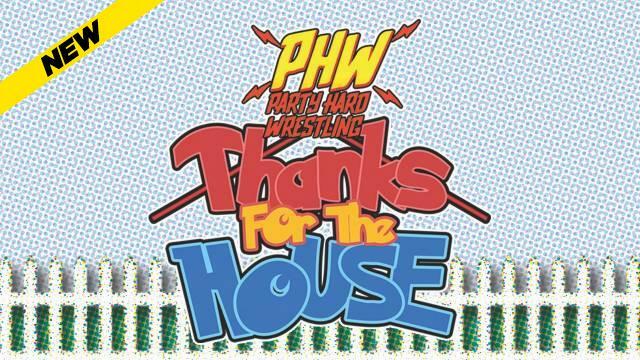 Here's How YOU can attend a Wrestling Show for FREE in Jersey City during Wrestlemania Week! 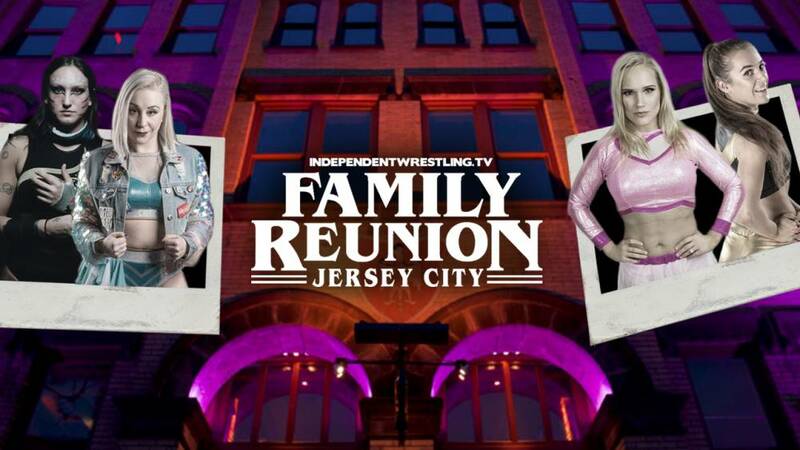 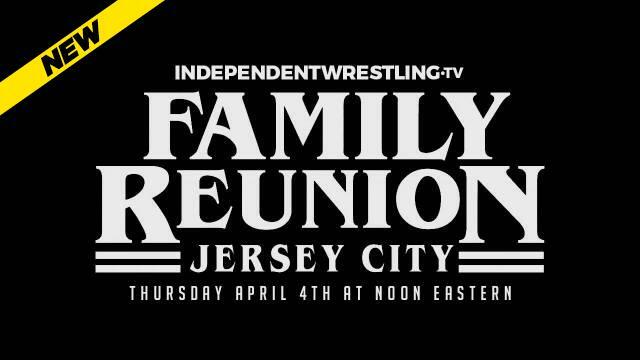 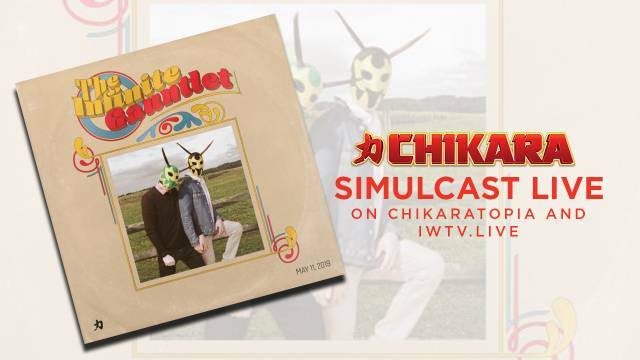 On Thursday, April 4 at 12pm IWTV kicks off The Collective in Jersey City, New Jersey with our super show Family Reunion and you can attend for FREE! 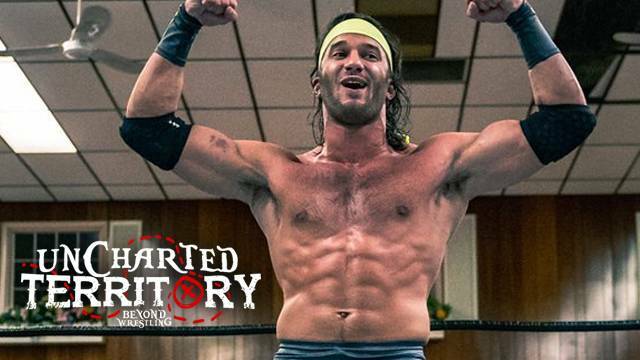 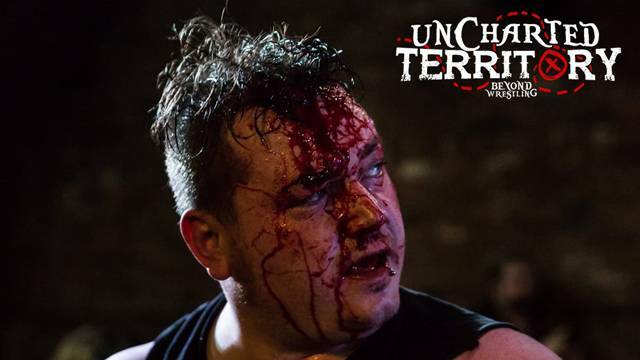 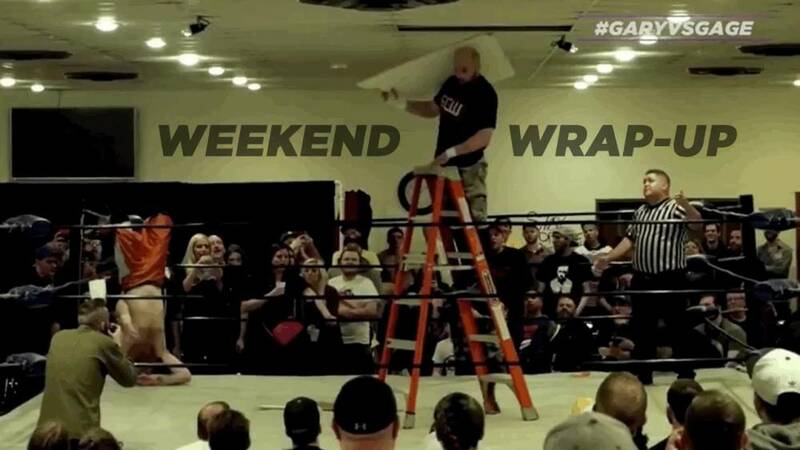 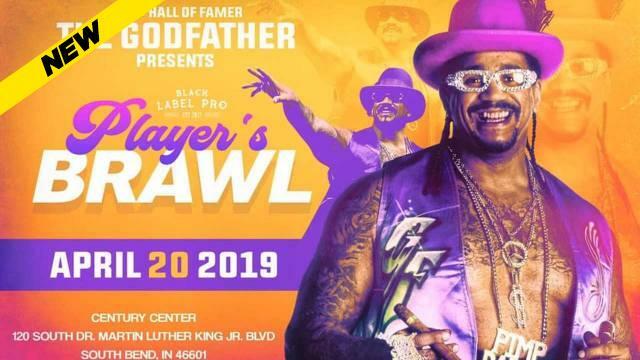 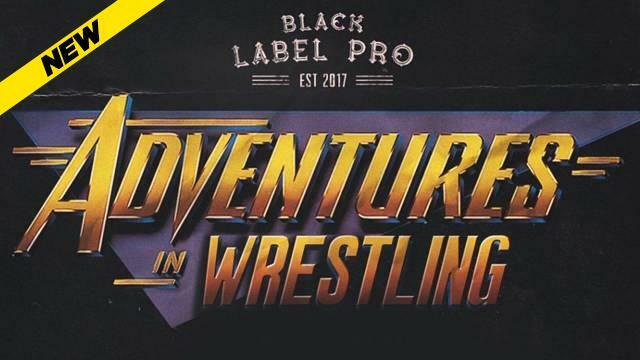 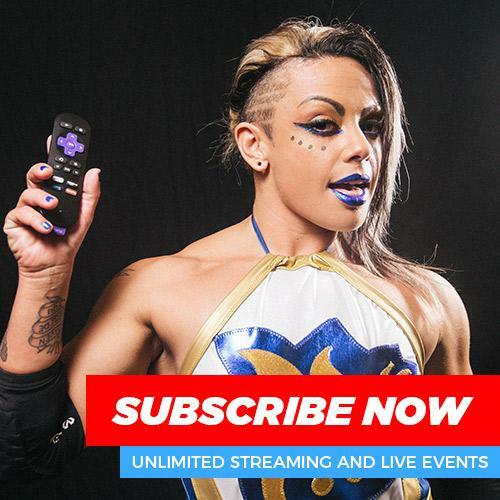 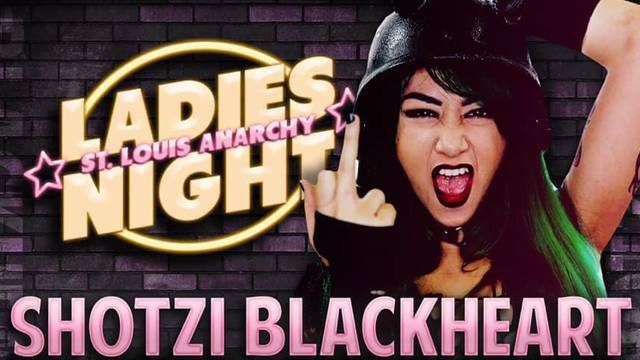 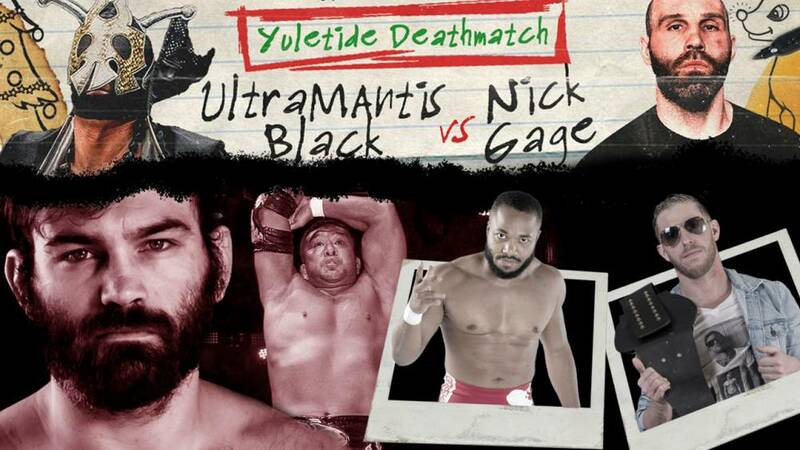 Gary Jay and Nick Gage literally tear down the house at St. Louis Anarchy, the Canadian scene has two huge events and more in the Weekend Wrap-Up!